JUDr. Jan Paroulek started his law practice in l994. From the very beginning of its work proved itself to be modern, dynamically developing company, providing legal services with high added value to Czech and international clients. JUDr. Jan Paroulek estabilished public company - law firm in 2000. 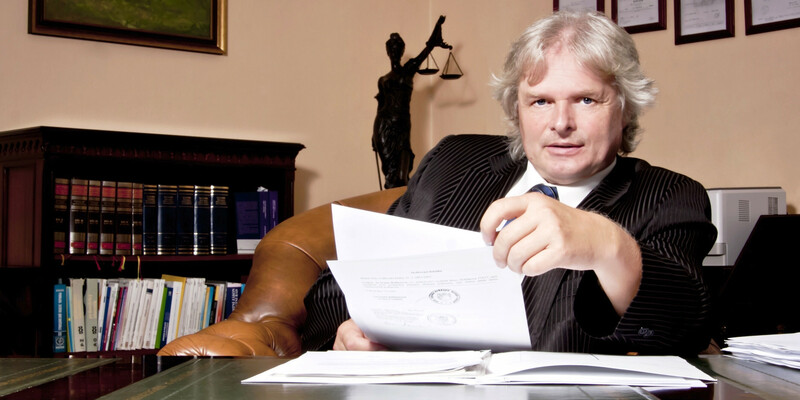 Currently practices law in cooperation with other attorneys, lawyers and professional apparatus. Team size, specialization and practice of operatives ensures the provision of quality legal services in the branches of Czech, European and International law.